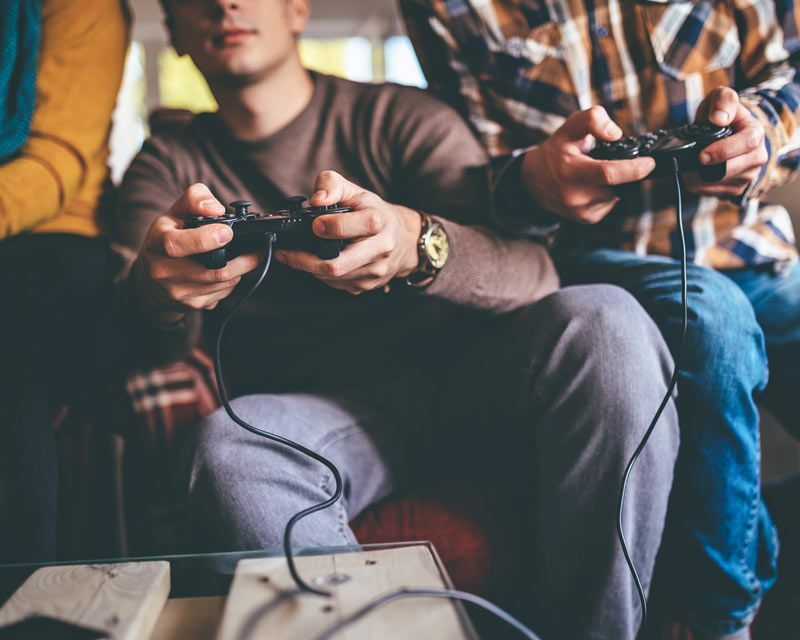 Your games and apps can reach the global gaming community more effectively with the help of LinguaLinx game translation services. 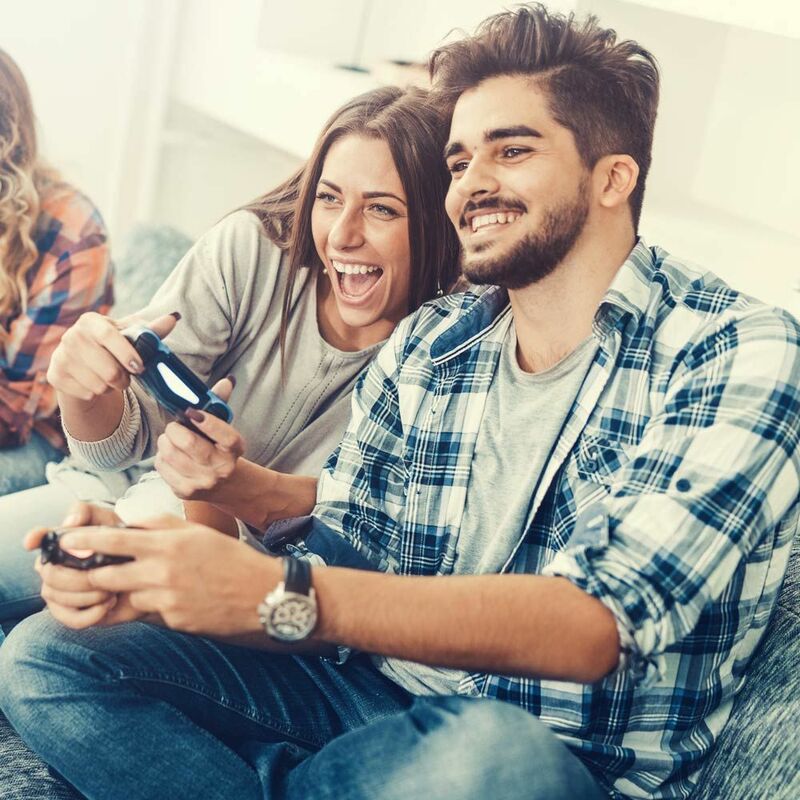 Game-based entertainment is a multibillion-dollar industry with international audiences. Through quality gaming translations, your programs can become accessible worldwide. Our expert in-country translators can adapt content for games on multiple platforms. Whether you are in the mobile gaming niche or an international console game creator, we can help bring your content beyond borders. Authentic game localization can be vital to the success of any game. 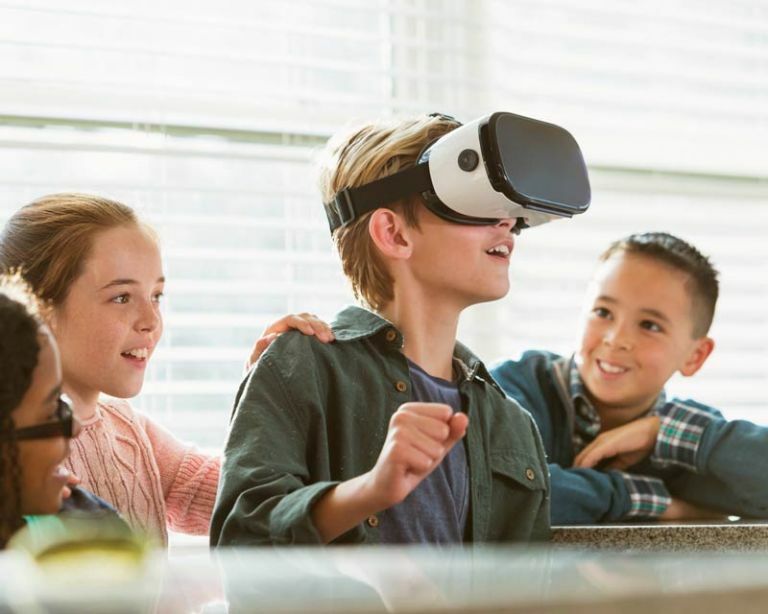 From voiceovers to on-screen messaging, storylines, instructions and technology must be aligned to ensure a localized experience on a global scale. 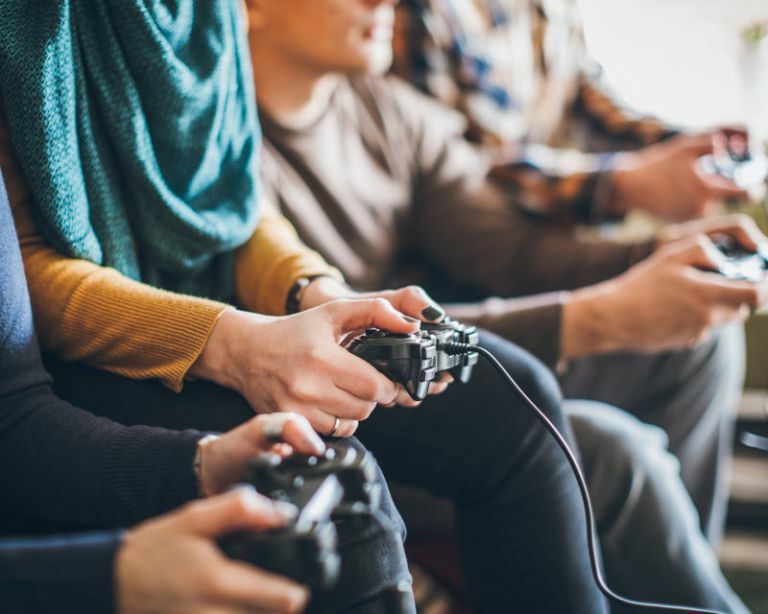 Gaming translations from LinguaLinx will provide the exceptional, culturally relevant in-game experience you envisioned for players around the world.